Big changes tend to have big impacts — and not always for the better. We’ve had a number of clients come to us after they redesigned their site… and then watched sales plummet. 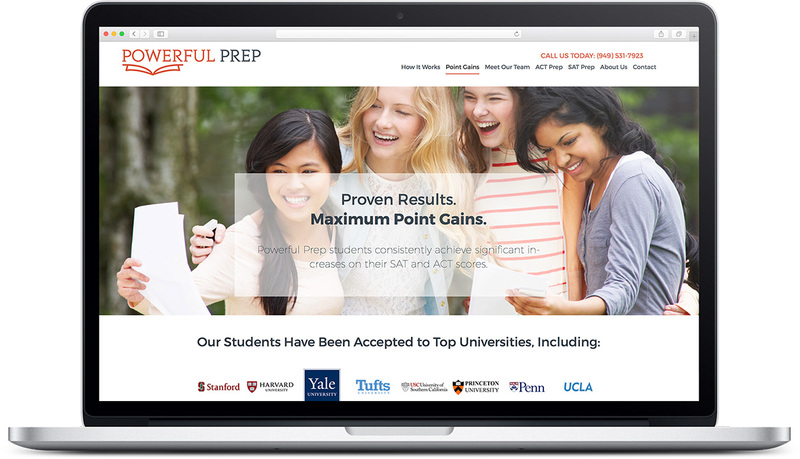 So when we were approached by a premier test prep company to grow their business, we insisted on A/B testing the new site against the original. The result? 98% growth in lead generation with 96% statistical significance. That’s the kind of impact we always aspire to have, but there’s only one way to guarantee it. With a bit of clever setup (in this case, some clever redirects and customized Optimizely scripts), you can test one version of an entire site against another. Big thanks to Matt Larriva and the rest of Powerful Prep, who were incredible collaborators throughout this project! Their expertise, readiness to push the envelope, and unrelenting drive to be the best in their industry were crucial to its success.